Senior Marketing Specialists is in the middle of a monstrous social media push. Why? 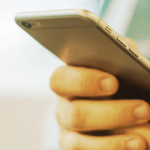 Because the world of marketing is transitioning to online platforms. Transitioning rapidly. Since we are encouraging our agents to create Facebook Business pages, we also provide them with a plethora of helpful resources. 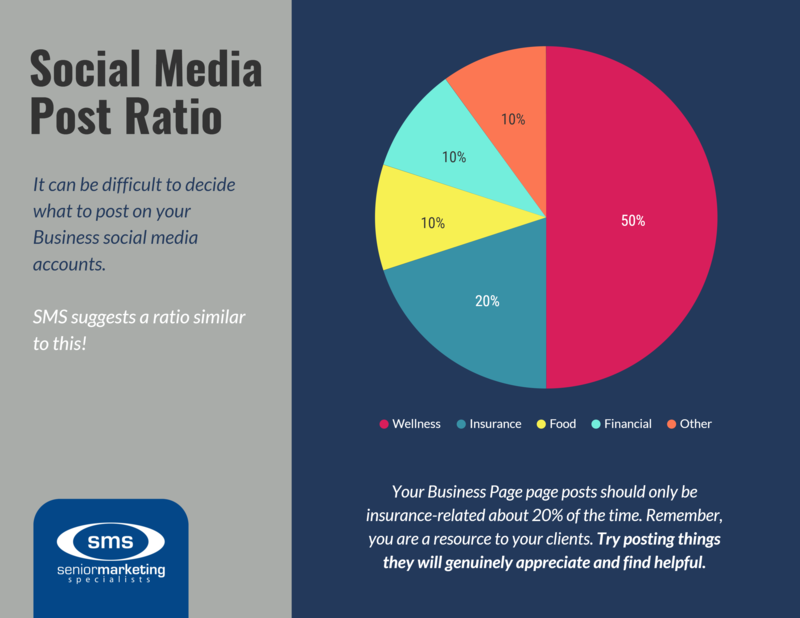 If you’re just starting out or looking for a new social media marketing plan, try out our ratio for your Facebook posts. It’s designed to limit sales pitches and maximize your opportunity to become a resource center for your clients! Learn what to post and where to find the awesome content that will keep your clients coming back. Take your typical client demographic and, using the graphic as a guide, post content that is relevant and interesting to them! Here at SMS, we specialize in the senior market, as do the bulk of our agents. So, below you will find multiple resources that relate to the 65 and over crowd. Wellness-related posts should make up around half of everything you post! We know that seems like a ton, but there are many reasons your Facebook posts need to hone in on senior wellness. Wellness is an extremely general topic, giving you freedom to choose from a variety of sub-genres. This may include exercises, doctor’s visit tips, healthy recipes, mental strength articles, stress relief strategies, home remedies, and other general wellness information. People care about being healthy. As we learn more and more about our bodies and the importance of taking care of them, more and more people change how they conduct their day-to-day lives. Seniors are no different and they appreciate seeing content that helps them do so. Your profession is closely related to wellness. As an insurance agent, you know that health status can affect which plans clients are eligible for. Your clients will associate you, their agent, with their health. You might as well capitalize on that. It shows you care. If 50% of what you post is designed to help your clients improve their well-being, they will see that you genuinely care about them. A client who feels valued, won’t run off to the next agent with lower prices. They’ll stick with you for life. Explore these websites to find relevant senior wellness information. Choose an article you like and share it on you Facebook Business page! Insurance is your bread and butter, so clients will expect to see related material on your Facebook Business page. Unfortunately, insurance isn’t the most excited thing for everyone. Yeah, we don’t get it either. Anyway, this means it’s best if you don’t over run your timeline with insurance information. But, since it’s your job to supply your clients with updates and important dates, about 20% of your posts should be insurance-related. You are probably familiar with many of these websites. Try to dive deeper into the consumer-facing content to provide clients with relevant information. Think about scrolling through your timeline. What kind of Facebook posts pop out at you? Maybe some memes, possibly your friend’s jealousy-inducing vacation photos, but definitely those mesmerizing food videos. If that’s what catches your attention, you can bet it will also captures your clients’! So try to incorporate food related content into your posts as well. After all, it’s an integral part of everyone’s life! Use these websites to find the most scrumptious plates you can imagine! Switch between healthy recipes, desserts, comfort food, and appetizers to appeal to a wide audience. Finances and insurance go hand-in-hand, so it’s always a good idea to provide your clients with this information. If you do retirement and financial planning, you may choose to increase the percentage of posts that contain this information. These posts can be anything as simple as money saving tips or as involved as detailed stock market analytics. Just remember to gear your content toward your audience! These financial blogs and websites are geared toward helping seniors manage their money. Share articles from the list below or content from your favorite financial sites! The “Other” section is completely up to you! You can choose to post something from one of the above categories, but try to branch out. Your “Other” posts may be local events, pictures from a company outing or theme day, an inspirational quote, a testimonial from a client, or anything else that is relevant and interesting! 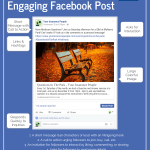 We hope this guide helps you with your Facebook posts in the future! 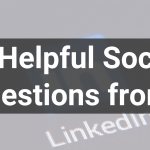 If you still have questions, ideas, or need additional help with your social media, we are only a call or email away! *The resources provided in this post are in no way affiliated with or sponsored by Senior Marketing Specialists.